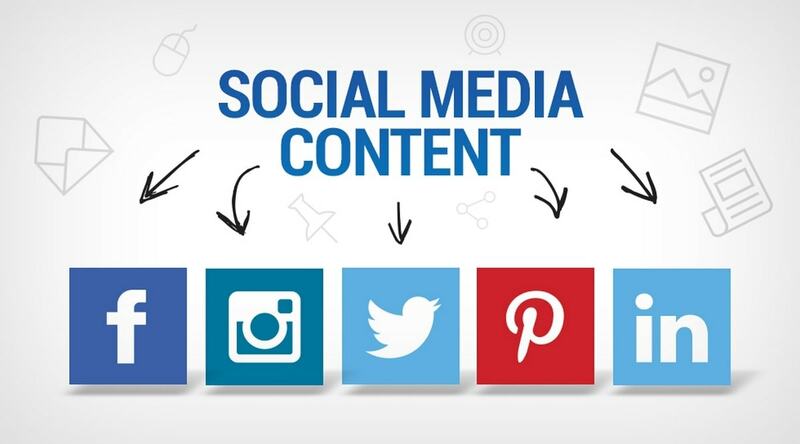 Home » SOCIAL MEDIA MARKETING » 5 Tips to Create Cover Image on Facebook Page? 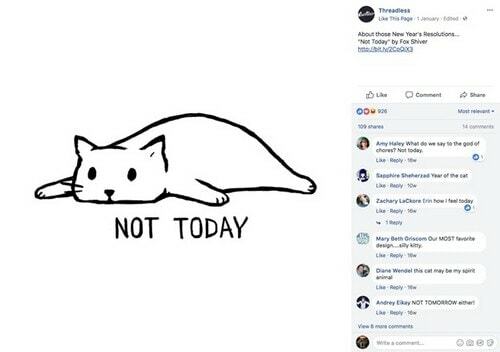 We all know that the cover image on Facebook is just like a small window of knowledge that tells the people about the brand, key information and much more. The visitors will take a look at the cover photo and then decide whether they want to invest their time on the page or not. Apart from that, having a proper cover image on Facebook would mean that you can urge the visitors to check out your brand. However, creating the perfect cover image on Facebook is certainly not as easy as you might think. There are different rules and regulations that you might have to agree to if you want to create the best cover photo. That certainly adds pressure to everything. But do not worry as we are here to lessen the pressure for you. With the help of the tips that we have for you in here, you will be able to create amazing cover photos. All you have to do here is be creative and think outside the box. There is no doubt about the fact that businesses all over the world invest a lot with the cover images on their Facebook platform. Plus, the platform of Facebook is so huge that there is an imminent need for creating the best cover photos that you can find in here. 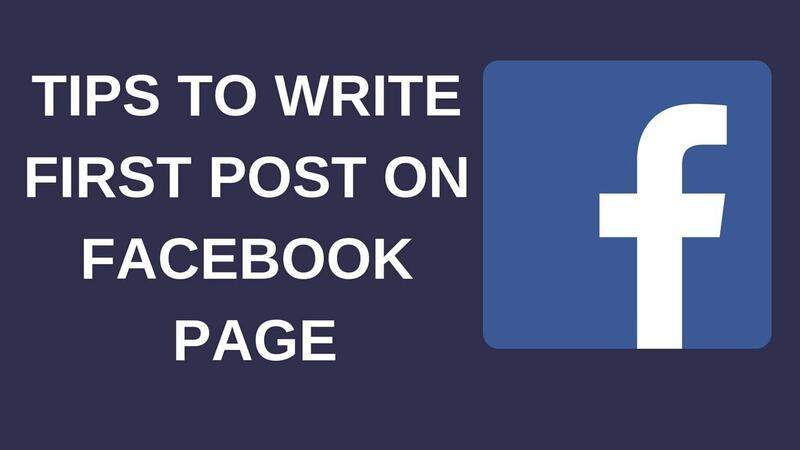 So, for those who don’t know how to create a cover image on Facebook, these tips will help you out for sure. Now, this bit of information might just be a little bit dull and boring for you. But we assure you that it is really very important for the process. Every single process has some sort of rules and regulations that need to be followed by people. This is exactly the case with the cover photos as well. Facebook has got some really strict rules and guidelines for the creation of the cover photos. 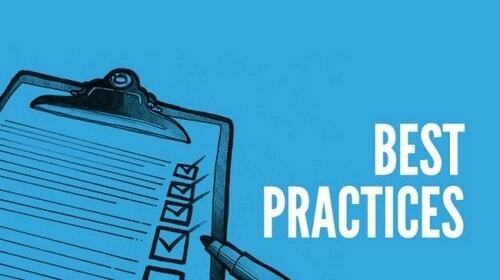 If you want to make sure that your cover photo on Facebook is amazing, you need to read all the guidelines that are provided to you and also comply. These are the guidelines that will help you in the creation of the best cover photos for sure. So, why not try it out and see how that works out for you. First thing first, there is a size restriction for the cover photos and that is 851 pixels wide and 315 pixels tall. The format of the cover photo also needs to be right according to Facebook. If you do not choose the right size of the photo then it might fail to upload in the first place. Surely you do not want that to happen to you right. Most of the cover photos displayed on the Facebook profiles are the ones that have the correct size. Not more and not less. This is the best way to make sure that your cover photo is appealing to the people. Just in case you find out that the cover photo is beyond the size limit, you don’t really have to panic. All you have to do is crop the picture to make it fit the size of the photo. Just make sure that the quality of the photo is good so that the cropping doesn’t harm the photo in any way. You can try it out and see how it works for you. Size for the cover image on Facebook is recommended is 100 Kb. In addition, you need to be very clear that on the mobile, cover photos are more of the square style while on the desktop, they follow rectangular shape. While creating a desktop cover picture on Facebook, you should be following 820 pixels x 462 pixels, as Facebook suggests this size befitting for all kinds of screen. While creating a Facebook Cover Photos, you need to make sure that you do not violate the copyright of anyone. It is also important to ensure that you are uploading family-friendly photos that are safe for work. Your cover photos on the Facebook business page should also not violate any rules of Facebook advertising. 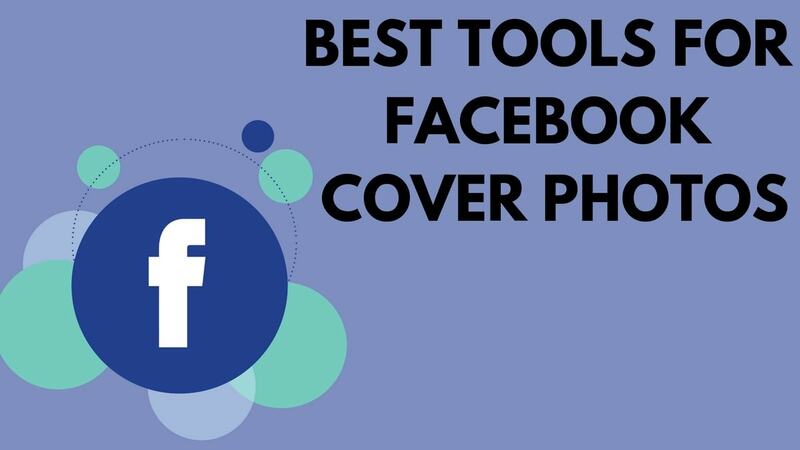 Now, as you are well aware of different things you need to pay attention to while creating the cover image on Facebook, you need to understand different steps you would be required to follow to upload your cover picture. For this, firstly you need to navigate your Facebook business page and then go to the cover photo space at the top left corner of your page. There, you will be seeing Add Cover Photo option. Click on that and you will be landed to the option ‘Upload Photo/Video. Then, you need to choose a photo of your choice. 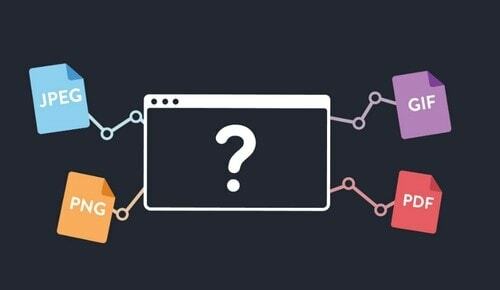 Here you need to make sure that the pic you are going to add is following all the specific guidelines that we had discussed earlier in this guide. Once you upload that pic, you will be seeing the preview of your cover image on Facebook. Now, to make it look proper, you should drag your cover image up or down, as these vertical variations will arrange your pic in the most immaculate way possible. Once, you are satisfied with the preview of your cover image on Facebook, you can click on Publish. This will publish your Facebook Cover picture. In case, the positioning of the published cover image is not fulfilling your purpose, just click on Update Cover and then Reposition that. 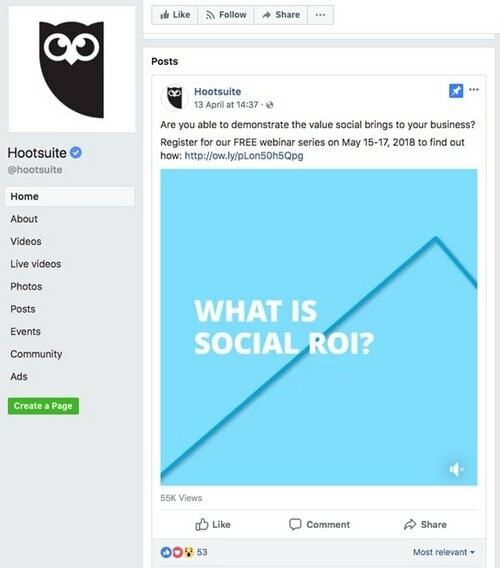 Next thing which is important for your cover image on Facebook is optimizing that, so it can get boosted in the most result driven manner possible. Nowadays, most people use Facebook from their mobile phones and mobile optimization of cover images is very important. So, it is really important to make sure that the photos are all optimized according to the requirements of the mobile devices. 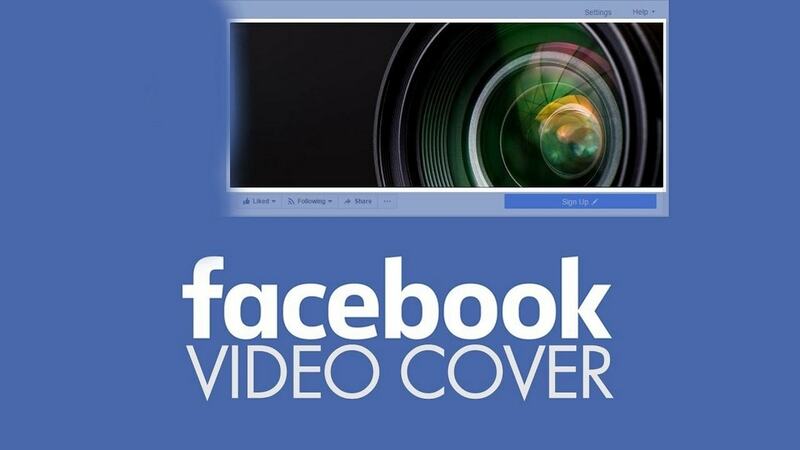 This is the only way to ensure that your cover photos will work effectively. Now the one thing that you need to keep in mind is that Smartphones have a different way of displaying the photos. The cover photos become a lot taller and the sides are all cut off. 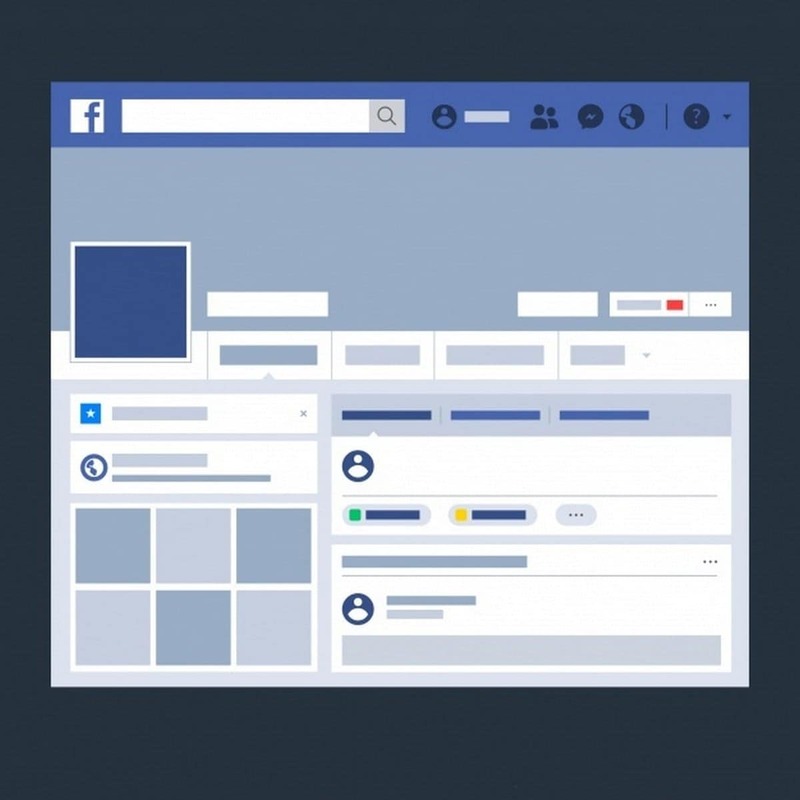 So, you need to make sure that your cover image on Facebook is able to process that information and is able to fit properly into the mobile devices. This way, the cover photo will have many viewers. This is one of the most important tips that we can give you. Tyr it out and we are pretty sure that the results would be amazing. When you are choosing a cover photo, you need to keep in mind that any random photo won’t do the trick. You need to make sure that it represents what you stand for. If you have a particular brand on Facebook, then the cover photo for the profile should be able to provide some information to the viewers about your brand. This is the only way to make sure that people know a bit more about you. The visitors will be able to view your page and then decide whether they want to continue with your profile or not. This is another one of the most important tips that will help you out for sure. You should also update your cover photo regularly and add different things that can emphasize the relevancy of your brand. When you add different cover photos, they all will be added into a library on Facebook. You can replace your current pic, again with a pic that you had earlier used, just to create a different appeal. Cover photos should not be very complicated, and having a clear focal point will be a plus. It would also be quite beneficial if you pair your Facebook cover photo with your Facebook profile picture. So, on the concluding note, you would have understood, it is not really a difficult task to create a cover image on Facebook. 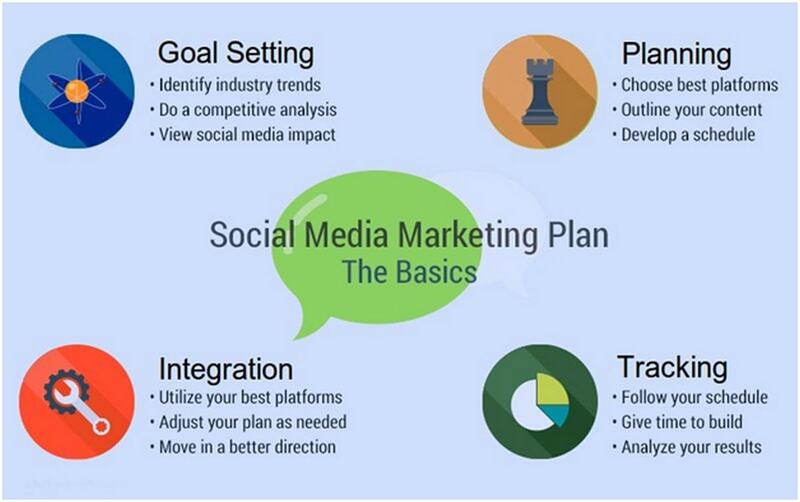 All you have to do is follow these tips that we have in here for you. Also, another thing that you need to keep in mind is to avoid the common mistakes that people often make while they are deciding on the cover photo. So, that is all that you need to know about the creation of the cover images on the platform of Facebook. With the help of these tips, you will be able to make sure that the images that you choose for your cover photo are superb and amazing to look at. Choose the best options and you will not be disappointed with the results for sure. In case of any doubts about the right cover image on the Facebook business page of your brand, consult with us by sharing your queries in the comments below. 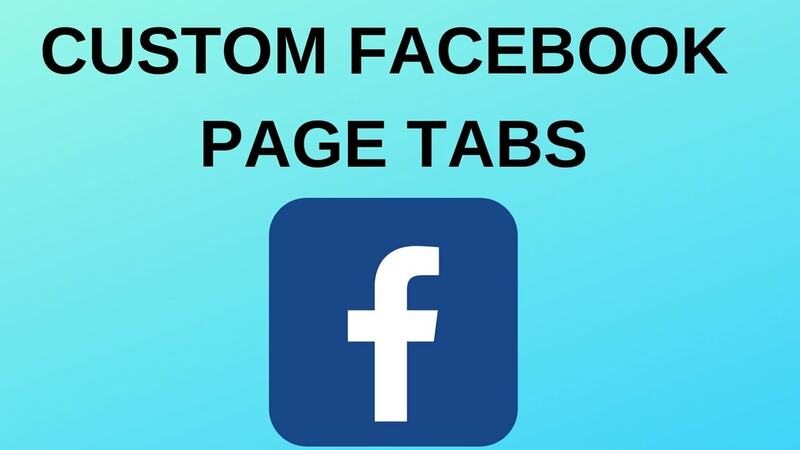 What are Custom Facebook Page Tabs and How to Create Them?